The Chronicles of Narnia made C.S. 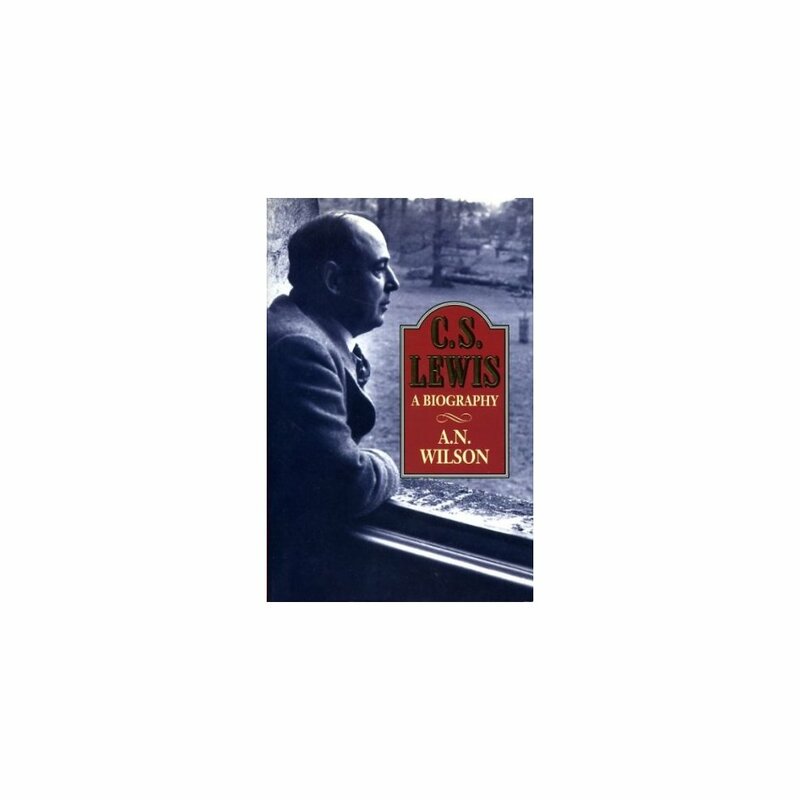 Lewis one of the most successful and best loved writers of the twentieth century. He also won an enormous following through his religious books - "Mere Christianity", "The Screwtape Letters", "Surprised by Joy" - books which are still sold in their thousands today. His works of scholarship - above all his "English Literature in the Sixteenth Century" - have achieved classic status. Lewis was a brillant, prolific writer and a deeply complex man, capable of inspiring both great devotion and great hostility. A.N. Wilson charts the progress of the clever child from Ulster to Oxford, where he was a fellow of Magdalen College for the greater part of his adult life. 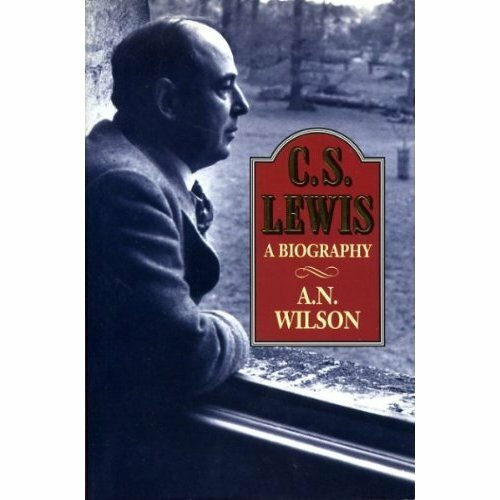 He describes Lewis's unwilling conversion to Christianity, the Oxford circle of his friends known as the Inklings (which included J.R.R.Tolkien and David Cecil) and the genesis of his writing; most intriguingly of the Narnia stories. He explores Lewis's relationship with a much older woman, Janie Moore, which kept him in domestic thrall for thirty years, and his later marriage to a divorced women in defiance of the church.